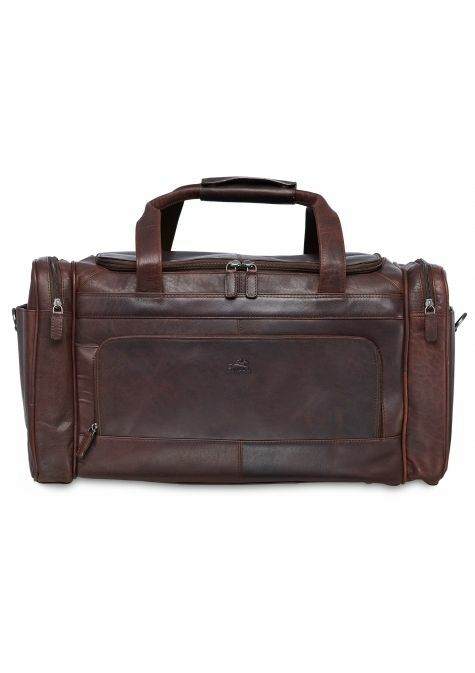 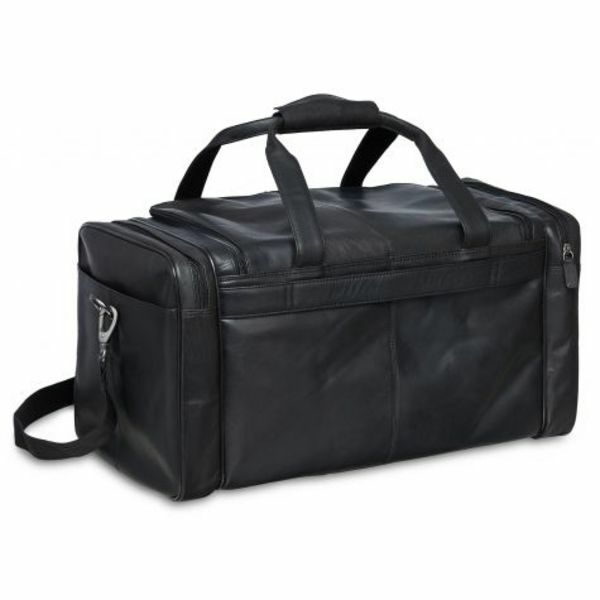 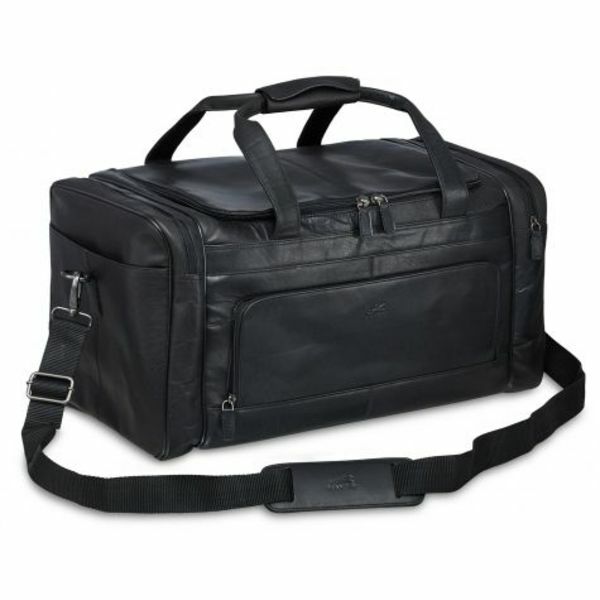 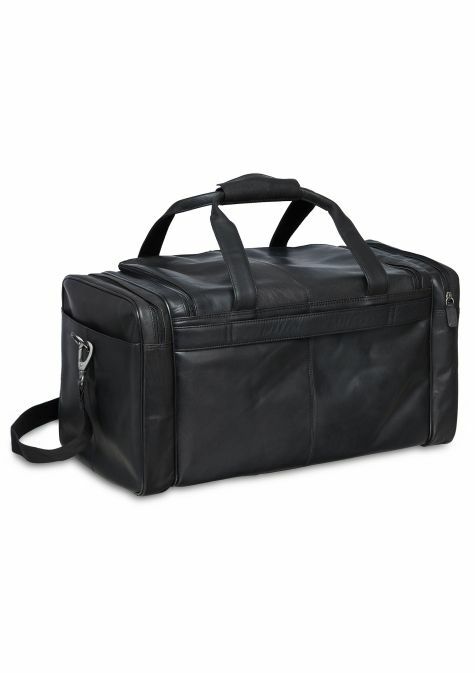 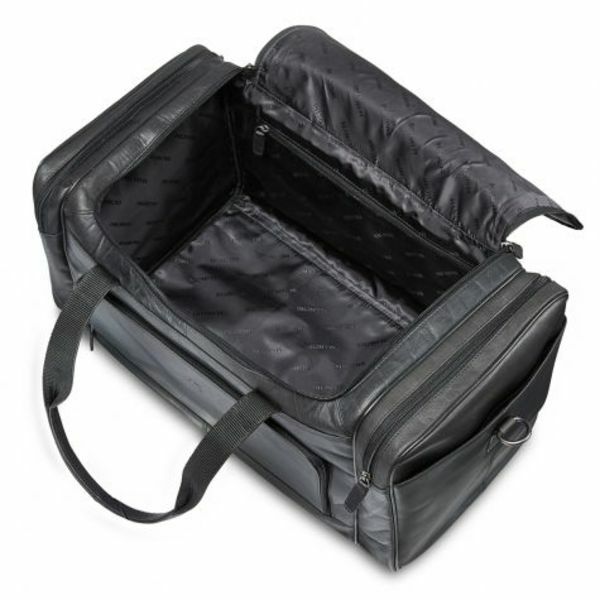 This luxurious and versatile carry-on duffle bag features a large main compartment and multiple zippered and slit pockets. 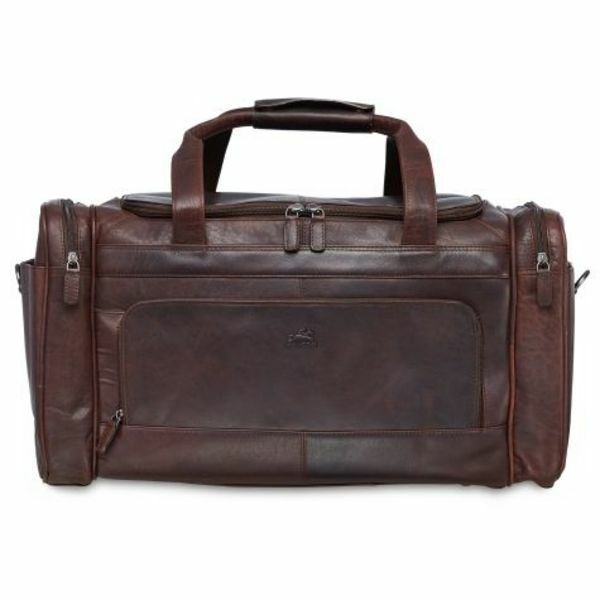 Our Buffalo Collection represents the fusion of contemporary styling with the raw urban look of oily buffalo leather. 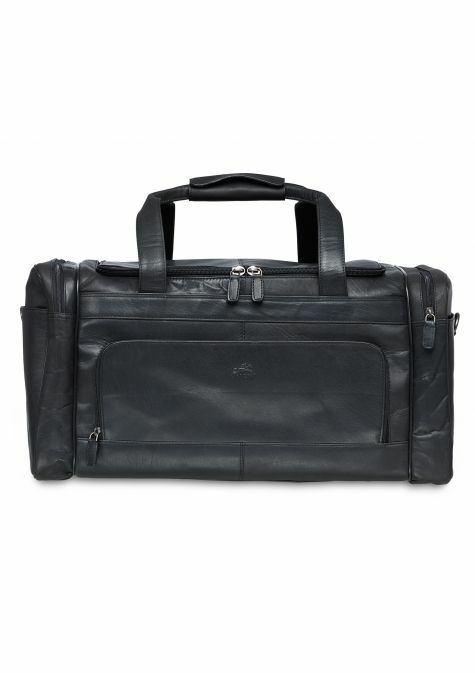 Featuring padded compartments to protect your tablet and laptop, this functional collection will fulfill all your business and personal needs with style. 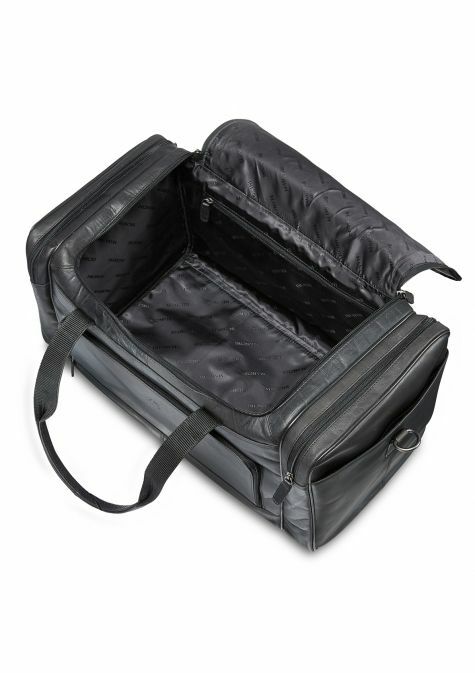 This luxurious and versatile carry-on duffle bag features a large main compartment and multiple zippered and slit pockets. 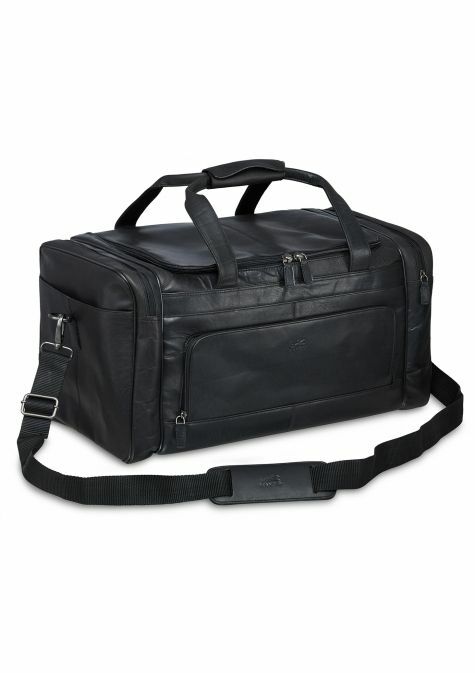 The rear is equipped with an add-a-bag strap to piggy-back the duffel on other baggage.